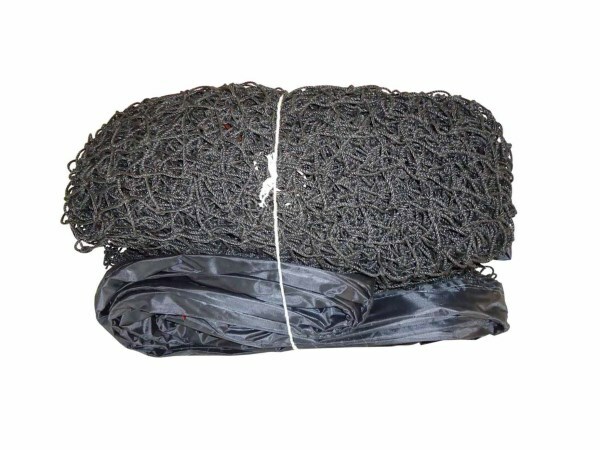 Volleyball Net made of nylon (PP) made as per FIVB standard specification for competition with 2 & 4 side tape. 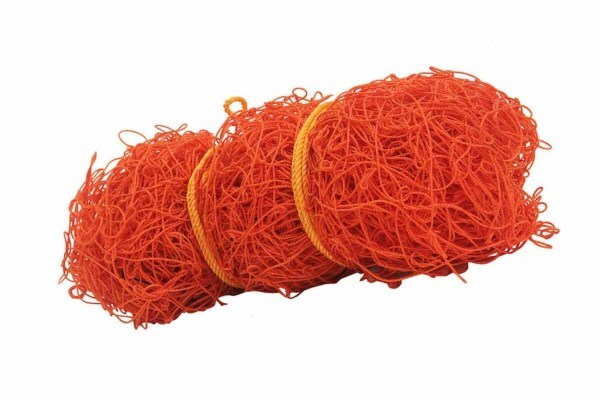 KX-VN203 Volleyball Net - Nylon, 2 Side Nylon Niwar Tape, 1.5 MM. 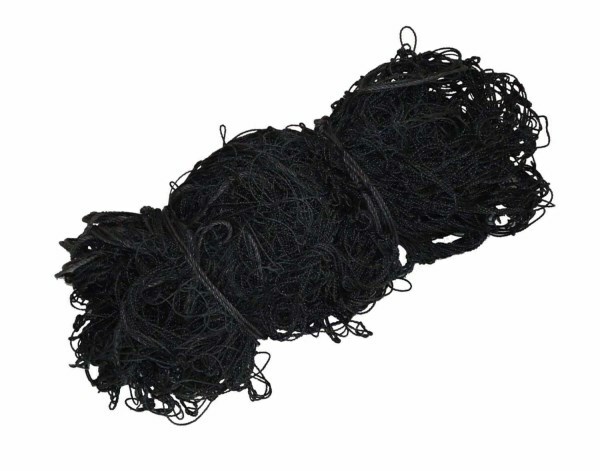 KX-VN204 Volleyball Net - Nylon, 2 Side Nylon Niwar Tape, 2 MM. 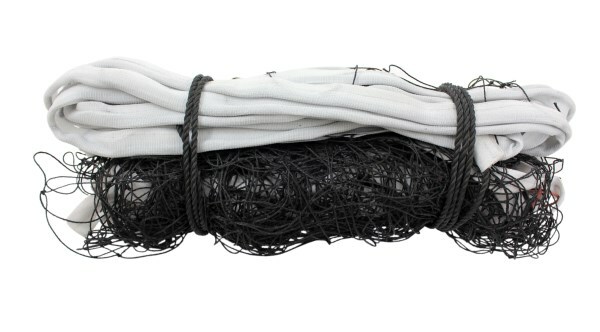 KX-VN207 Volleyball Net - Nylon, 4 Side Nylon Niwar Tape. 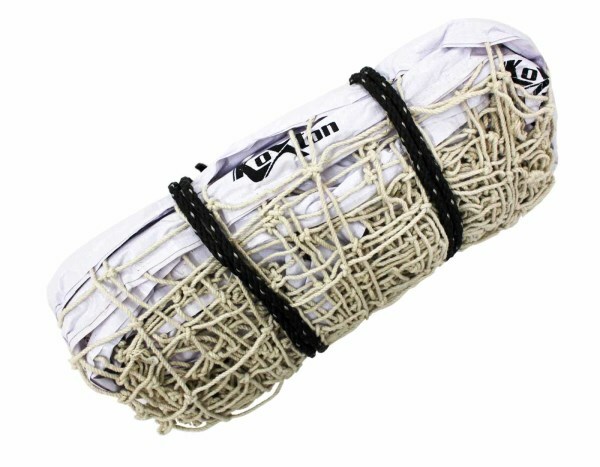 KX-VN205 Volleyball Net - Nylon, 4 Side Cotton Niwar. 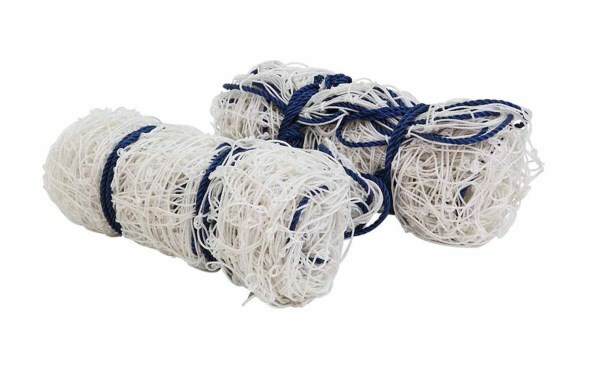 Volleyball Net made of cotton, made as per FIVB standard specification for competition with 2 & 4 side tape. 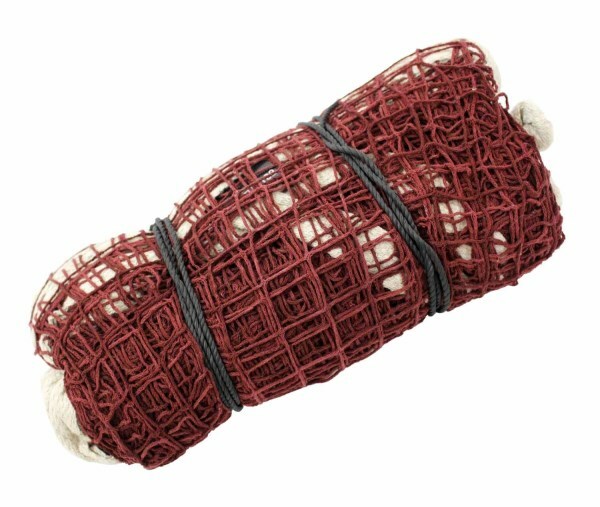 KX-VN201 Volleyball Net - Cotton, 1 Side Cotton Niwar Tape. 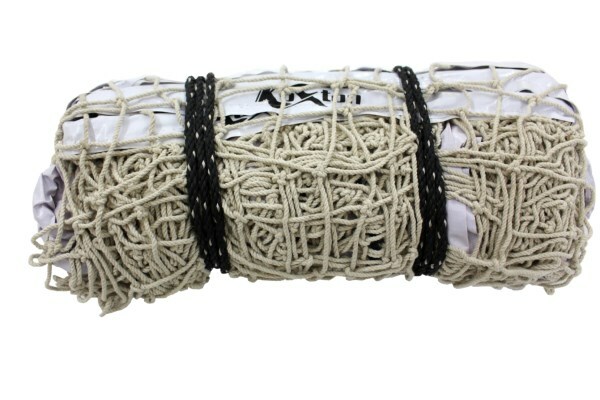 KX-VN202 Volleyball Net - Cotton, 2 Side Cotton Niwar Tape. 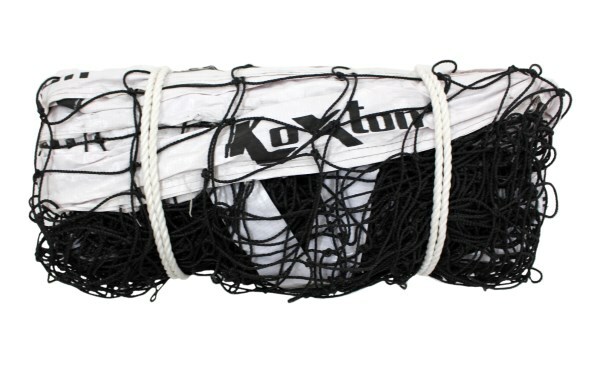 KX-VN206 Volleyball Net - Cotton, 4 Side Tetron Tape. 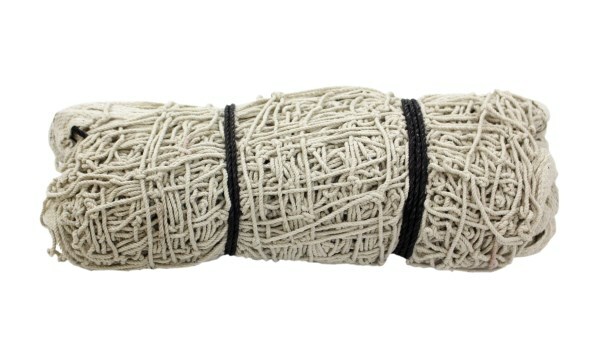 KX-VNNT Volleyball Net Nylon - Tournament, 4 Side Tetron Tape Tournament. KX-VNCT Volleyball Net Cotton - Tournament, 4 Side Tetron Tape Tournament.